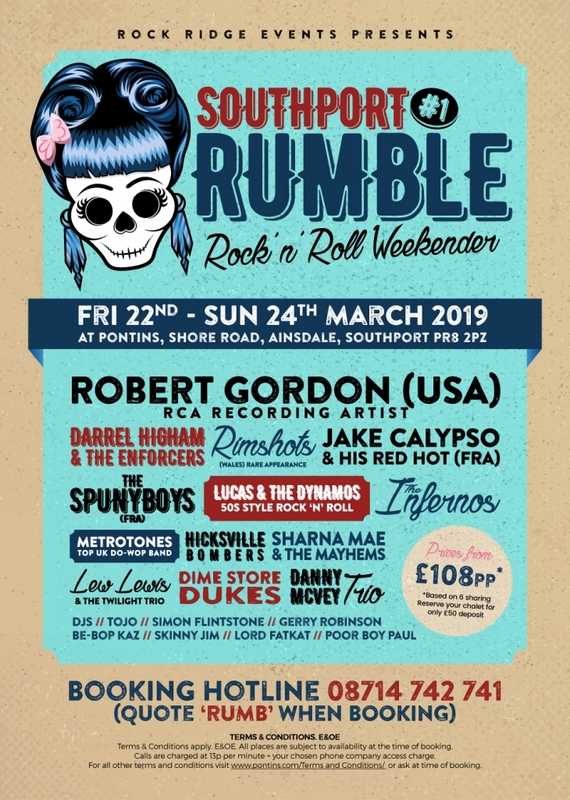 This weekend Pontins hosted a new rock & roll event: SOUTHPORT RUMBLE. 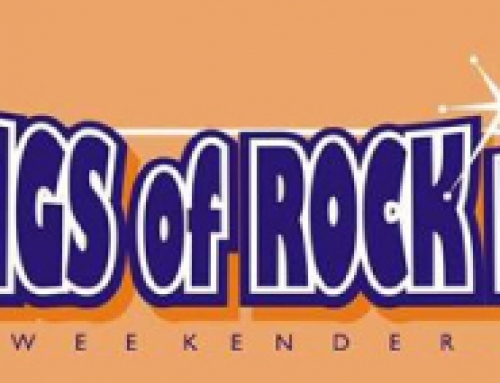 Boasting a rocking line up of bands from USA, Europe and the UK, hundreds of Rockabilly enthusiasts descended upon the park dancing their way across a 3 day jam packed festival programme provided by event organisers Rock Ridge Events. 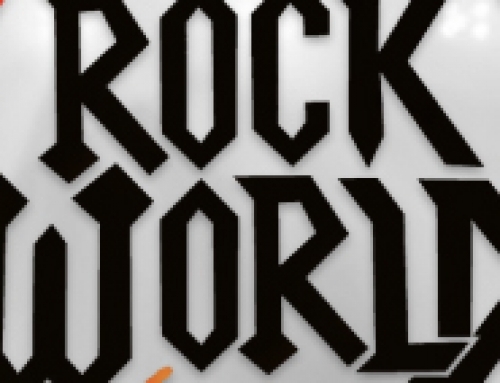 Rock World Live – are you ready to rock?! 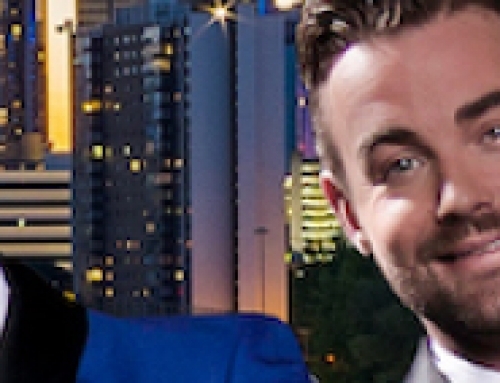 The Kings of Rock ‘n’ Roll – THEY’RE BACK!